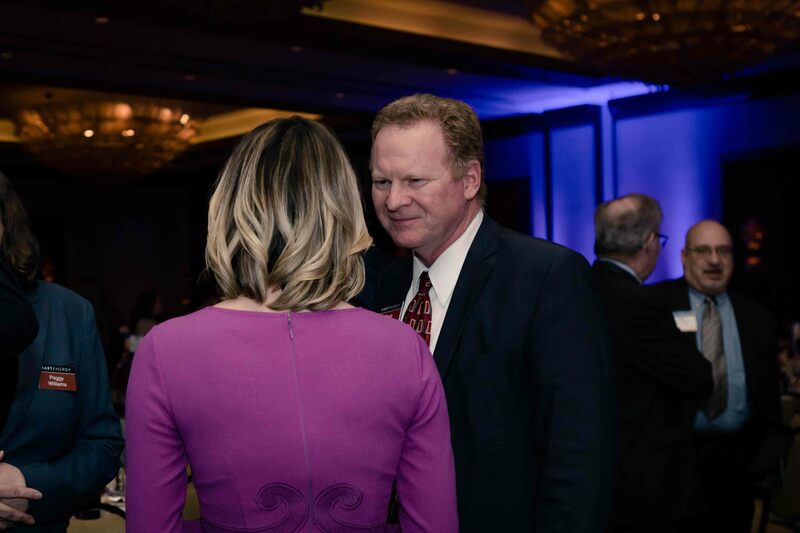 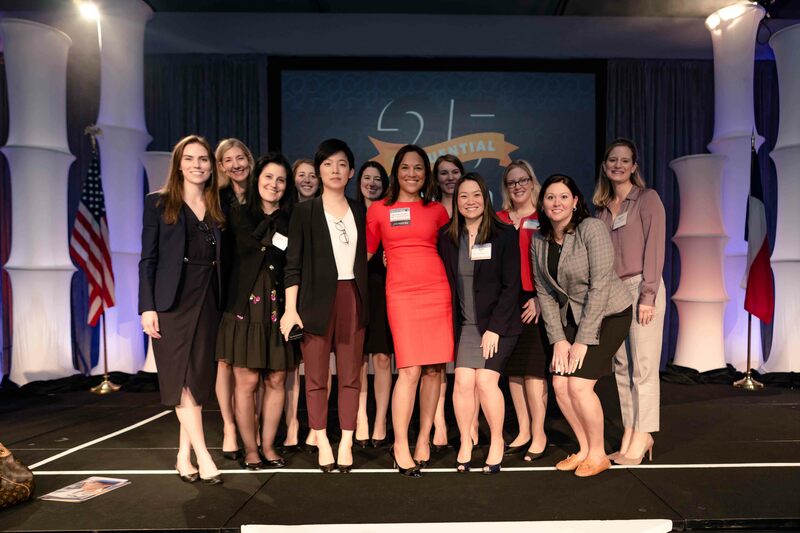 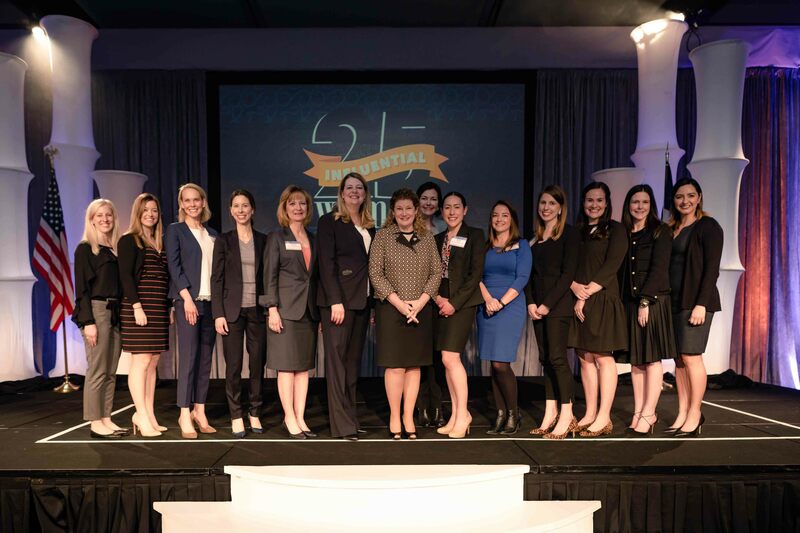 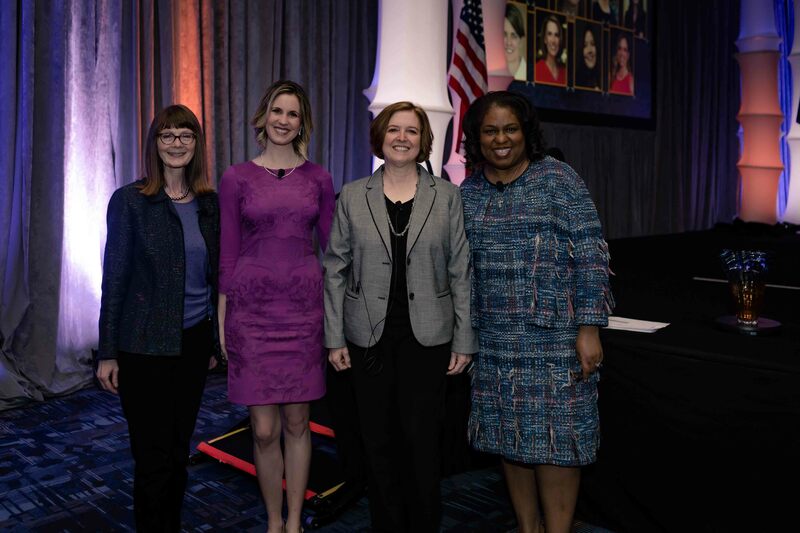 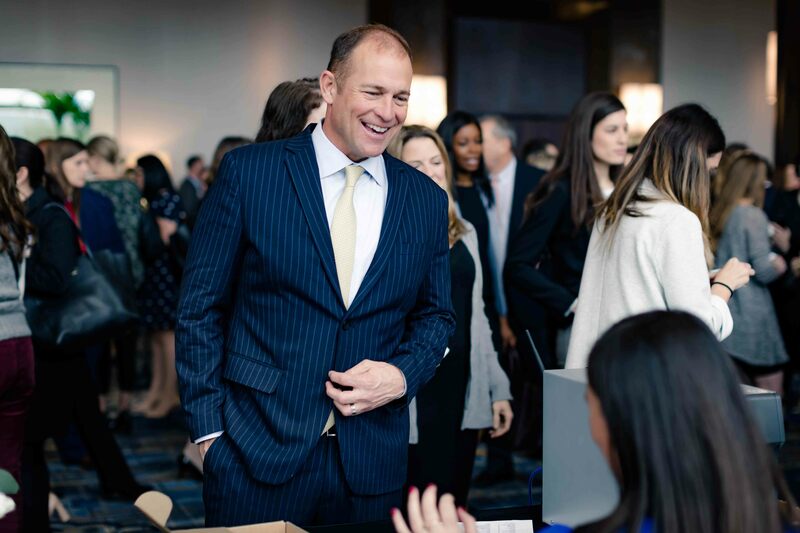 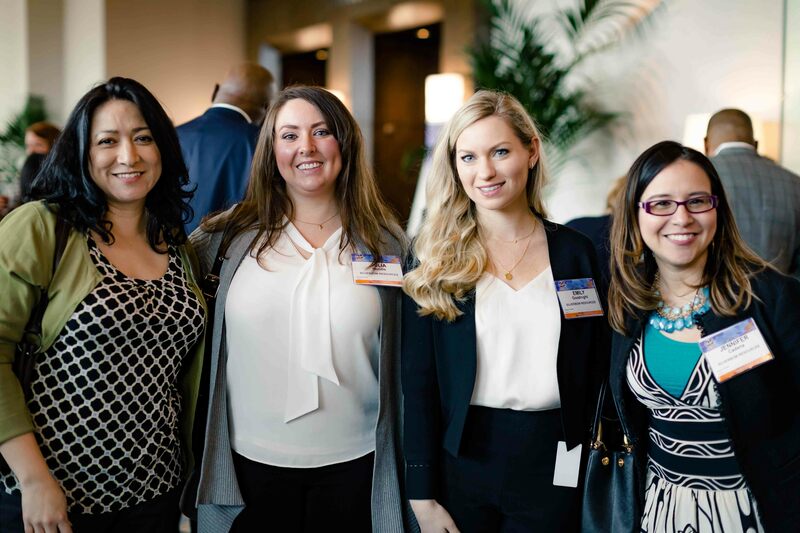 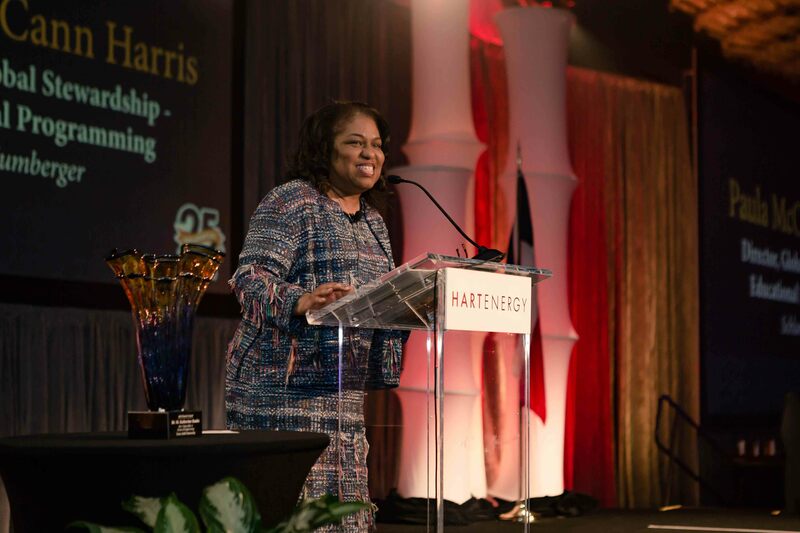 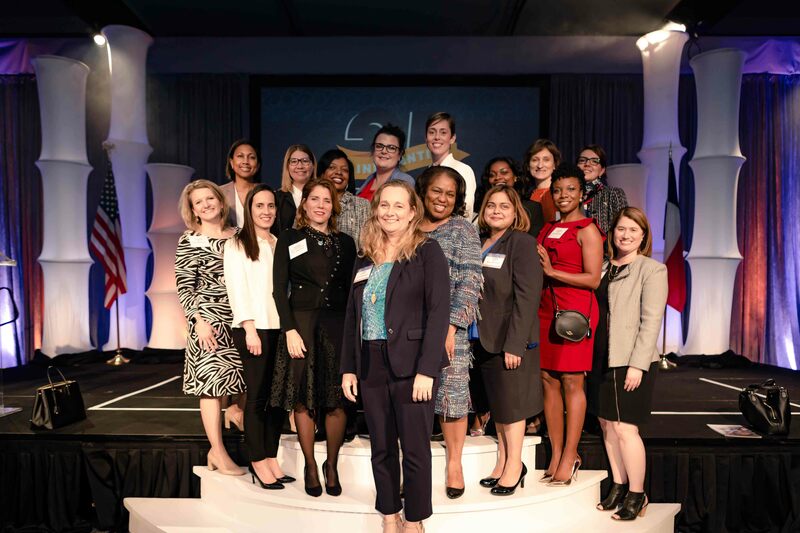 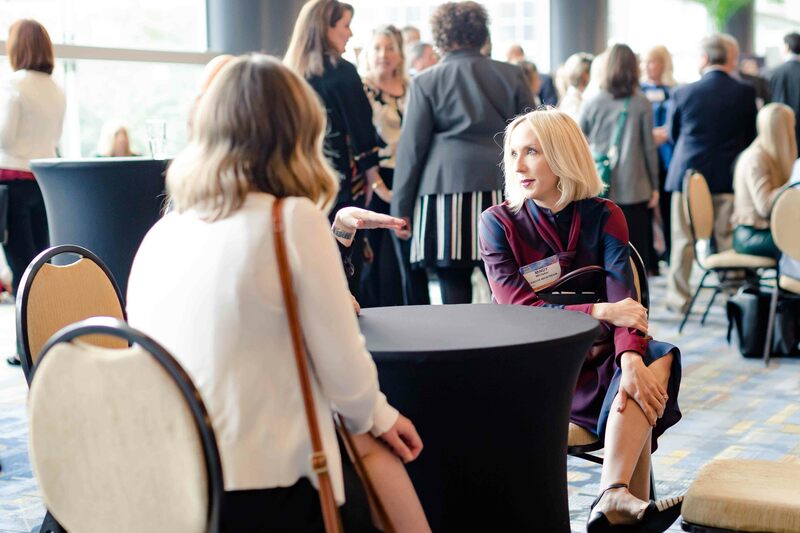 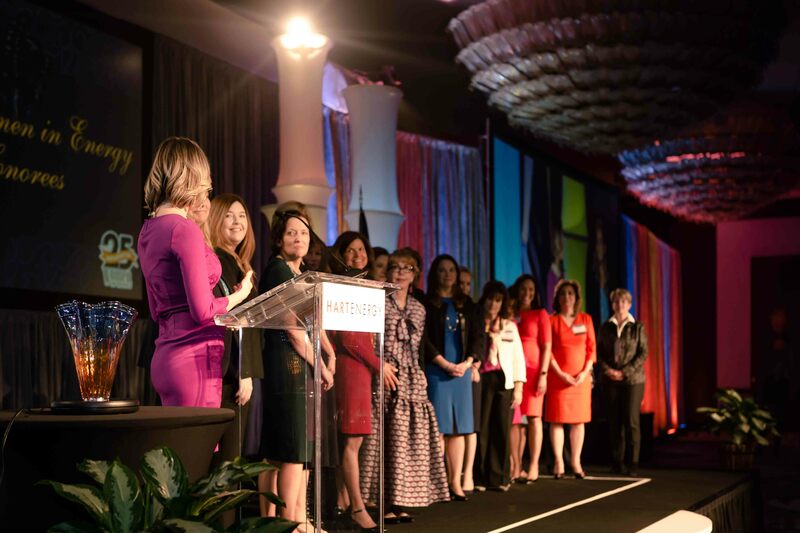 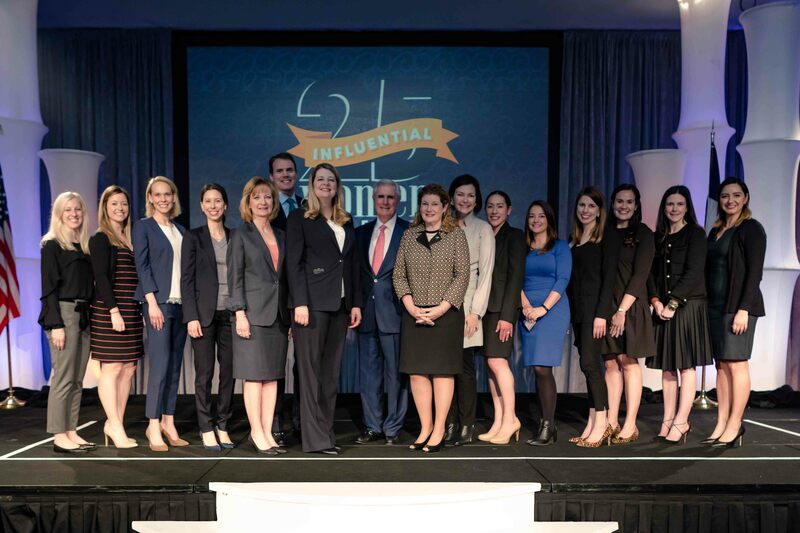 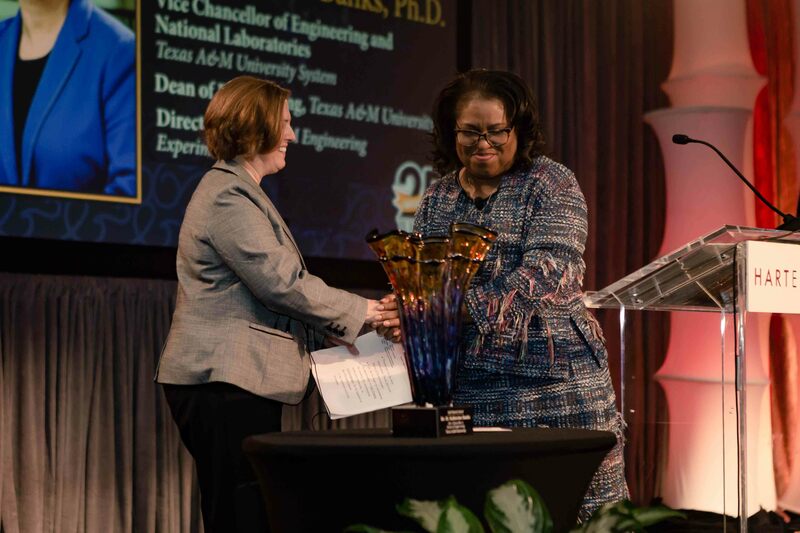 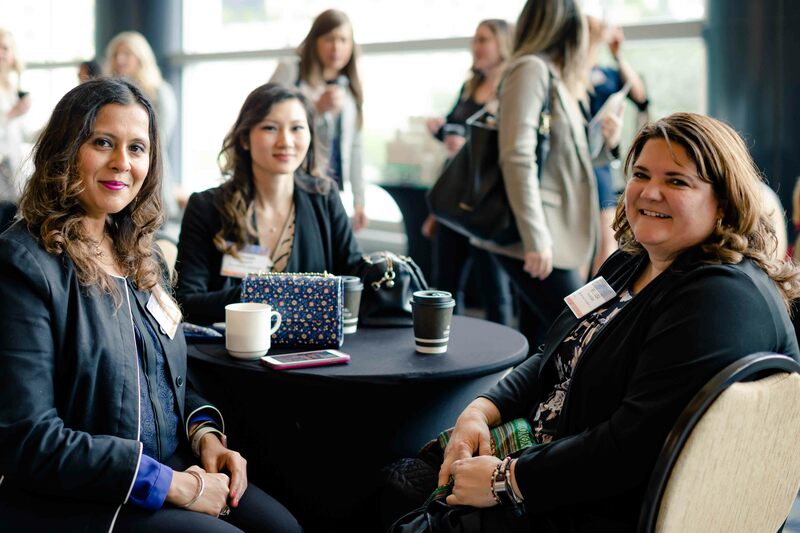 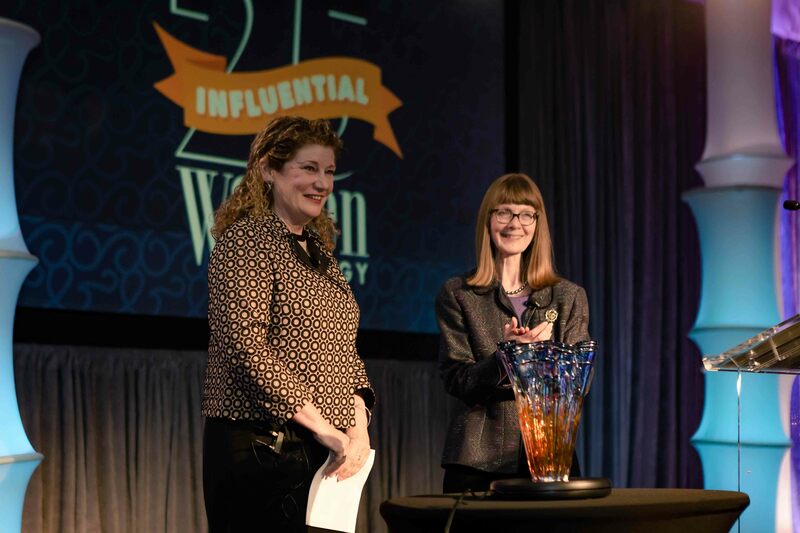 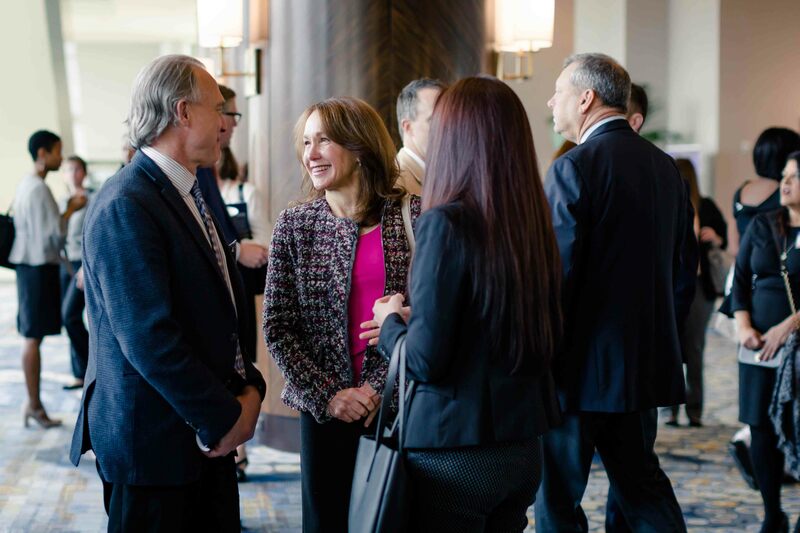 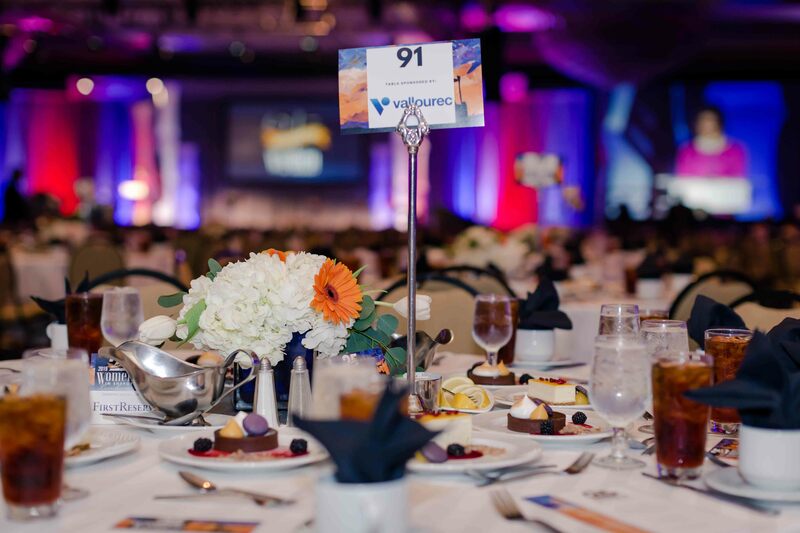 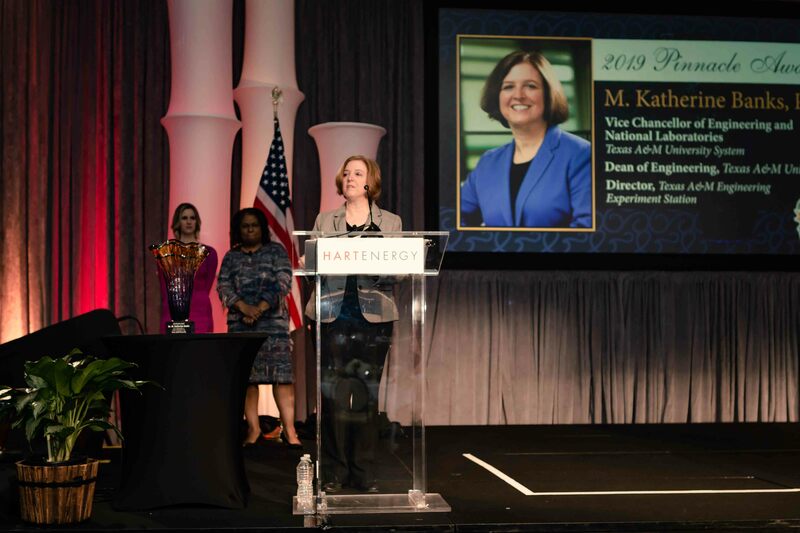 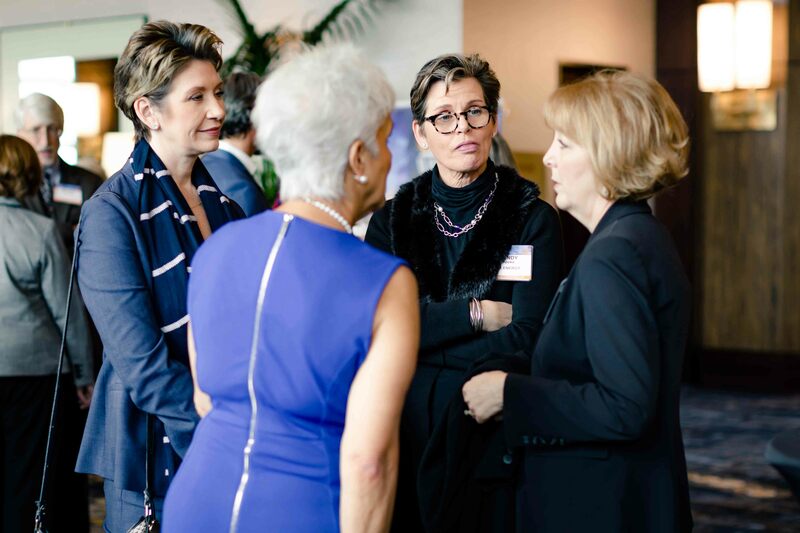 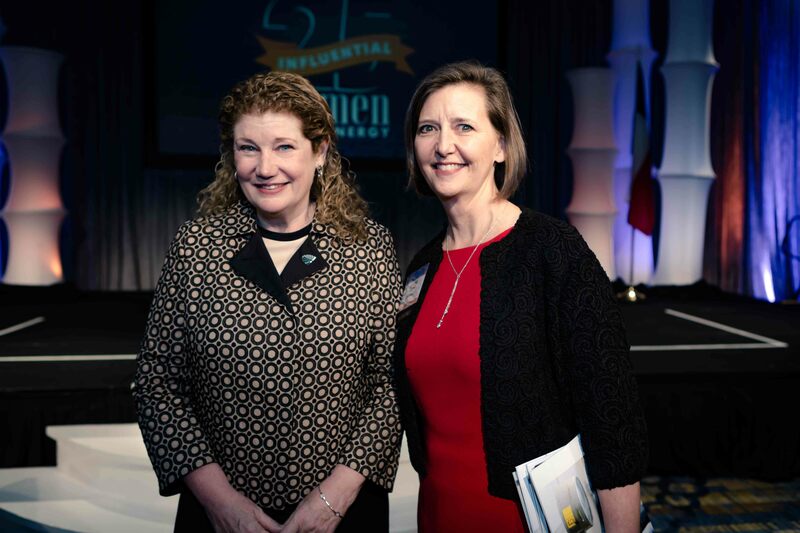 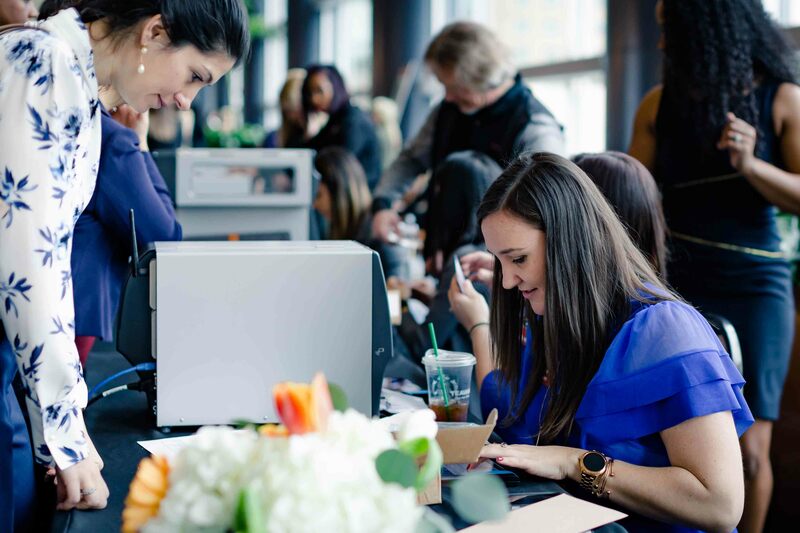 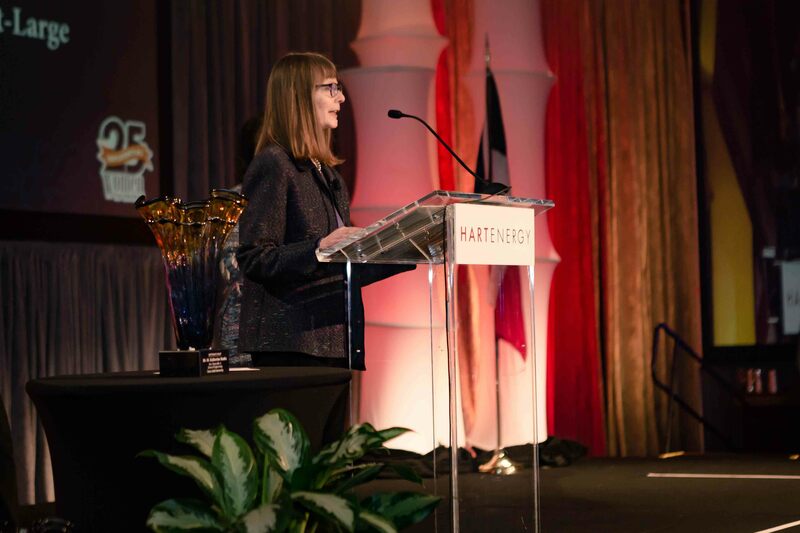 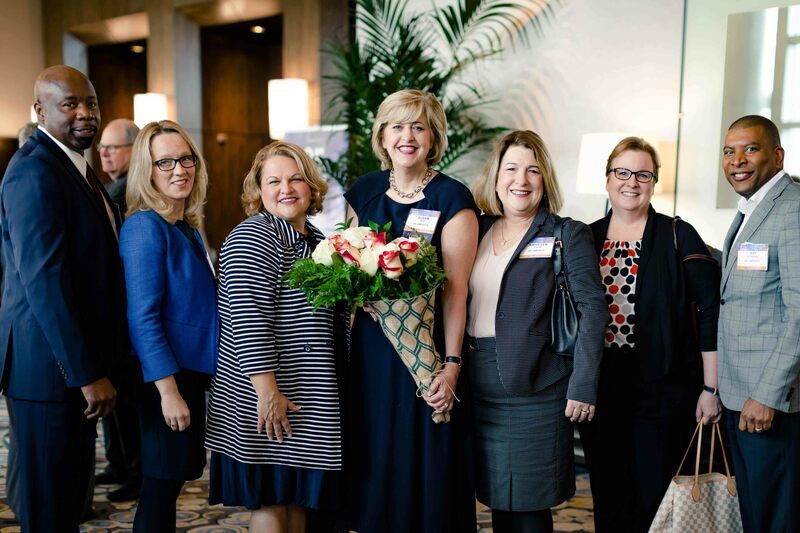 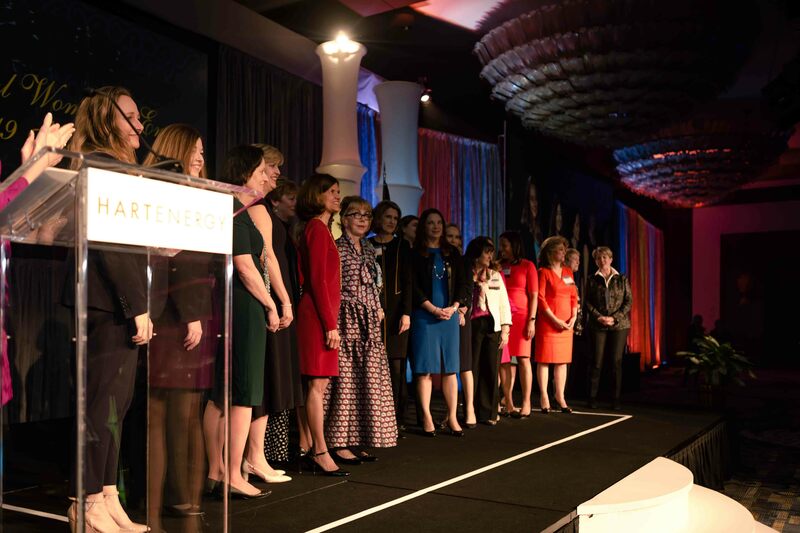 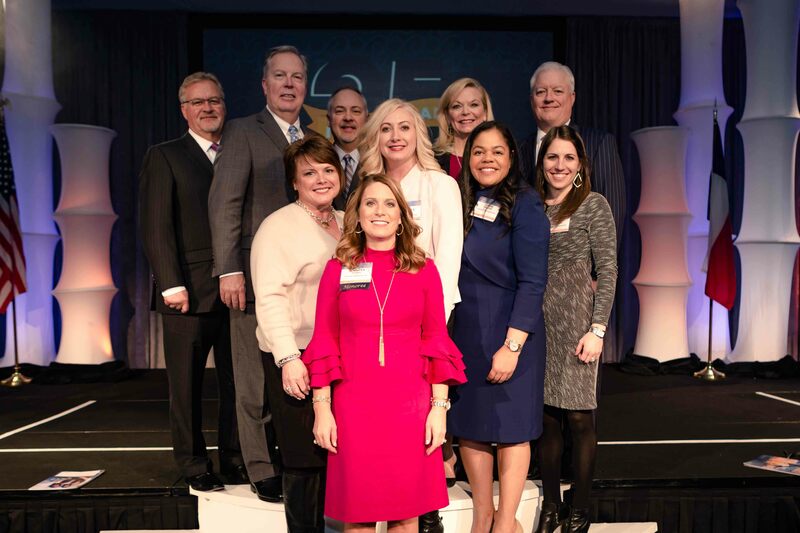 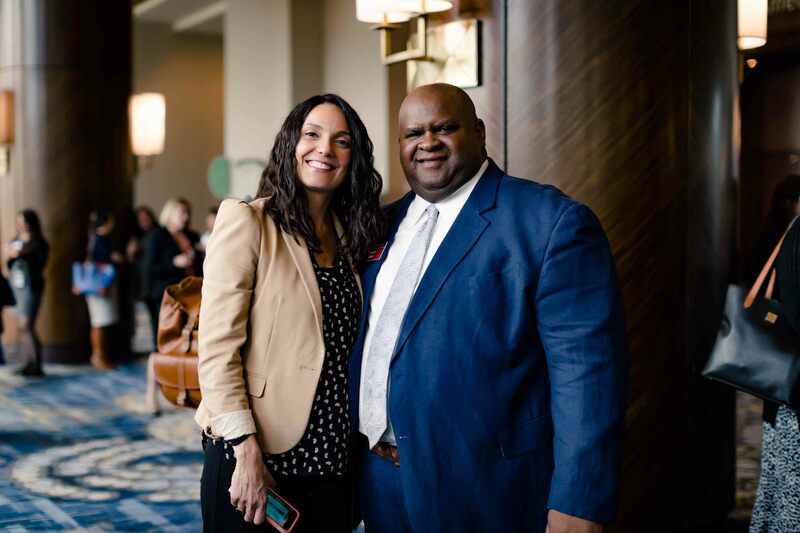 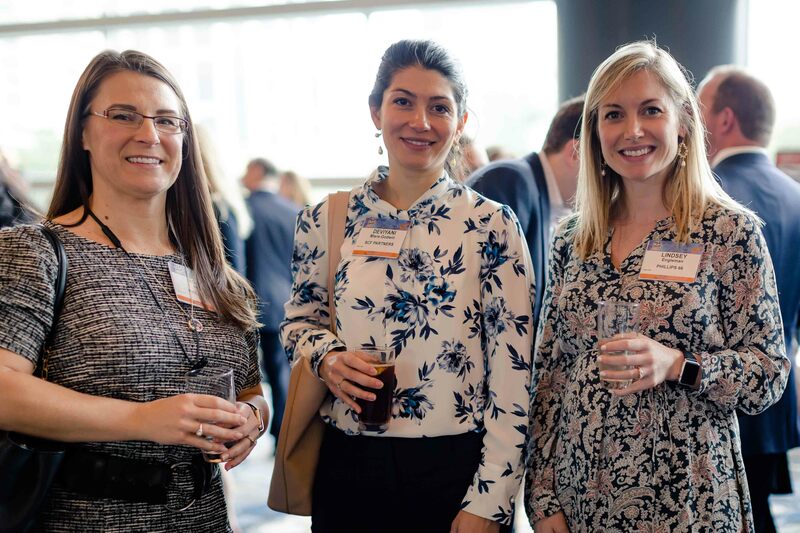 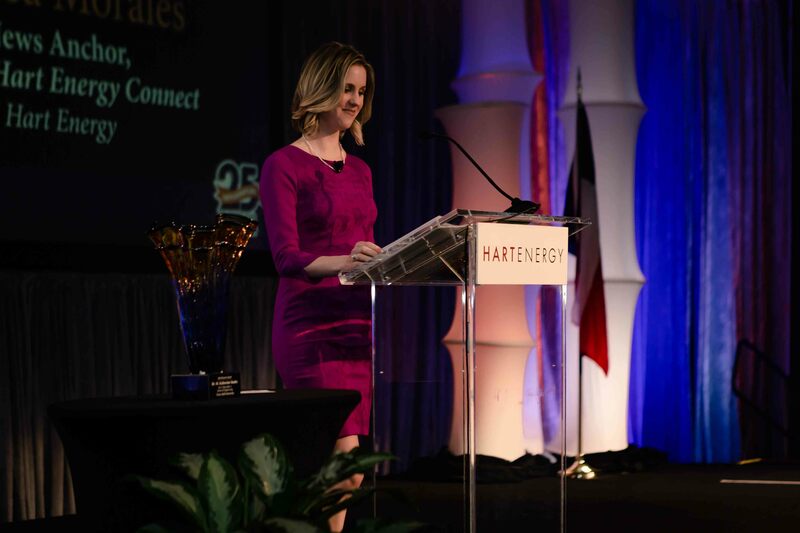 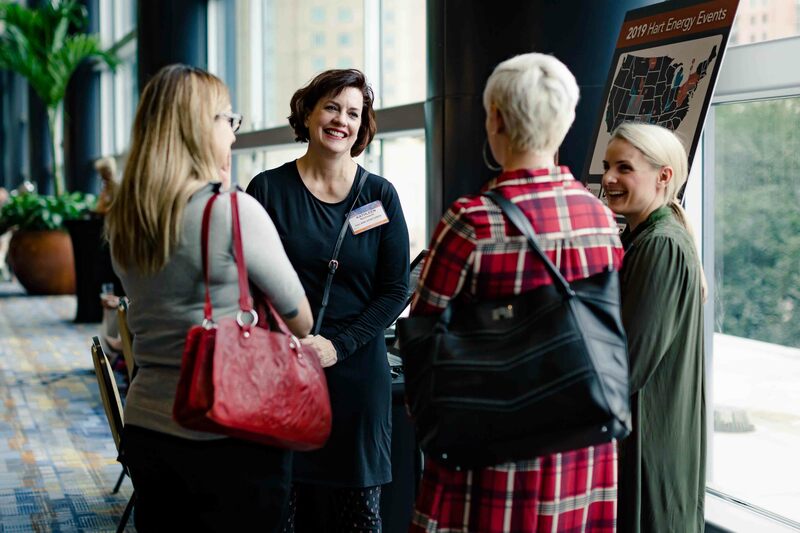 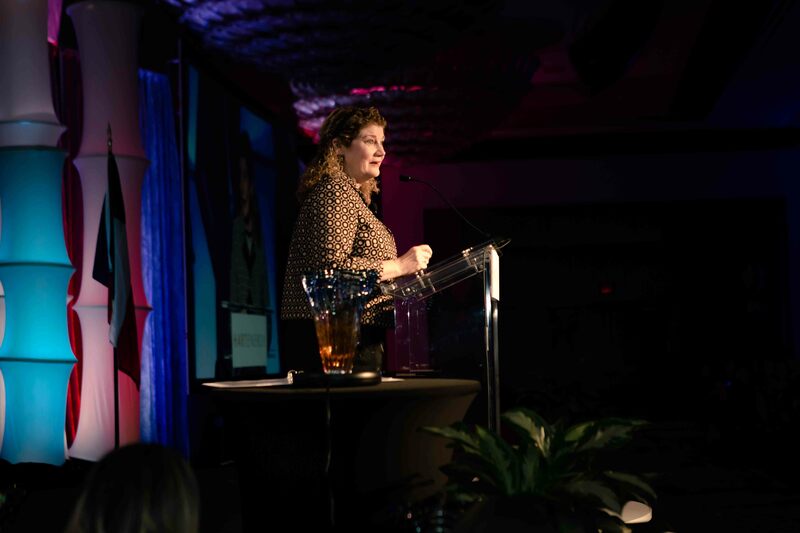 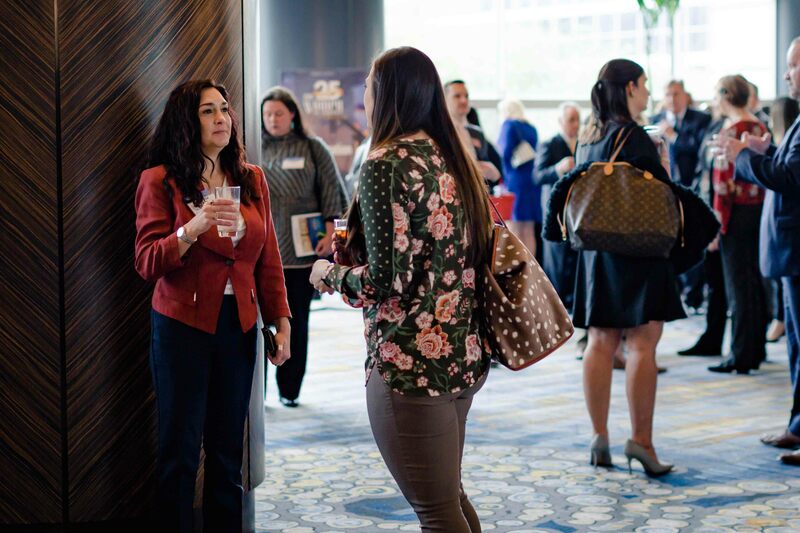 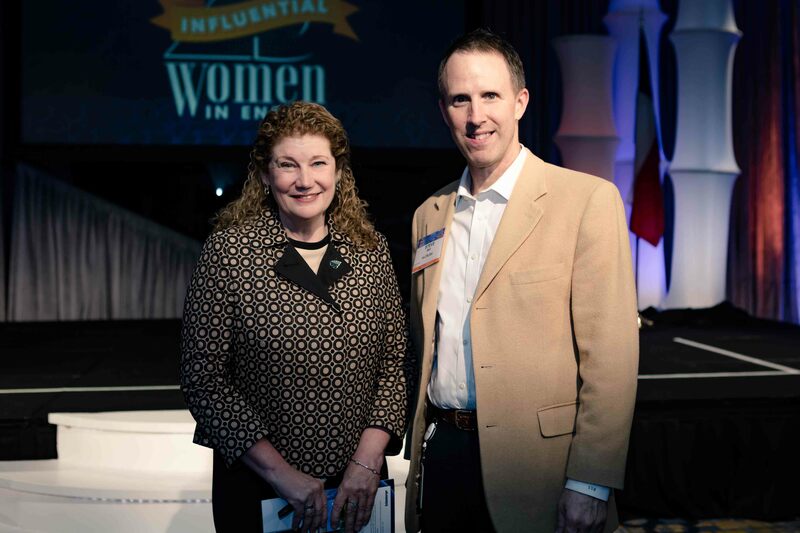 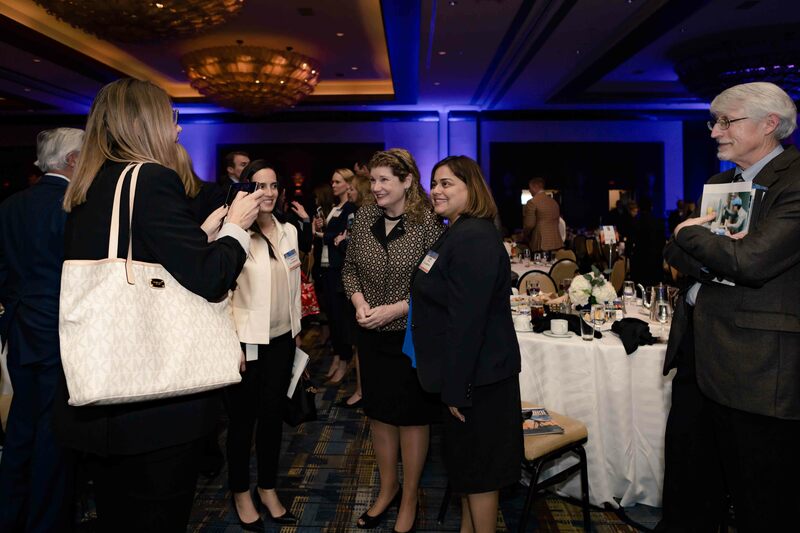 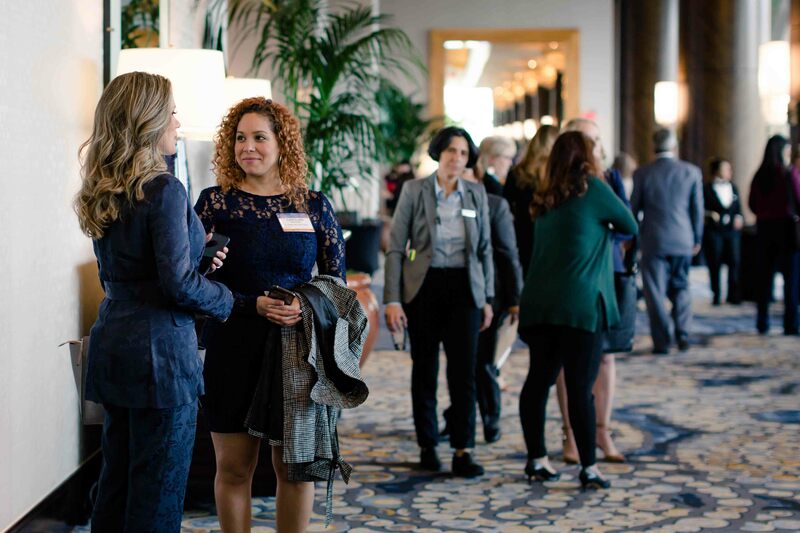 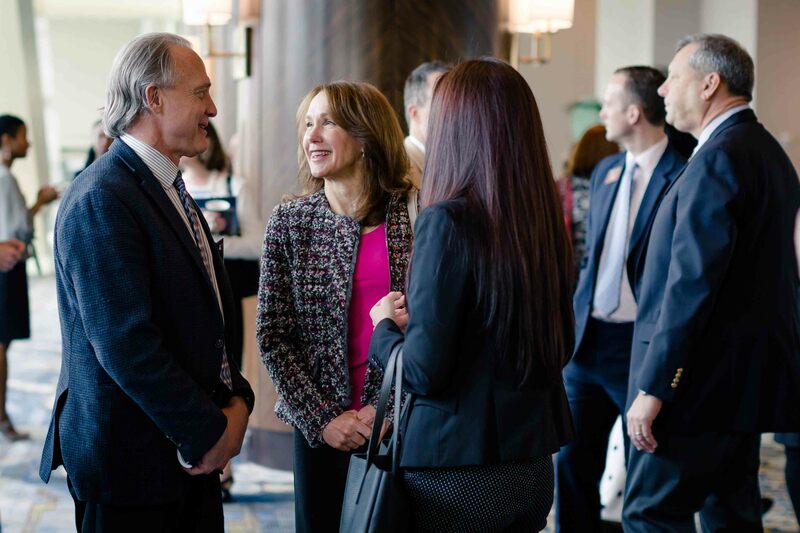 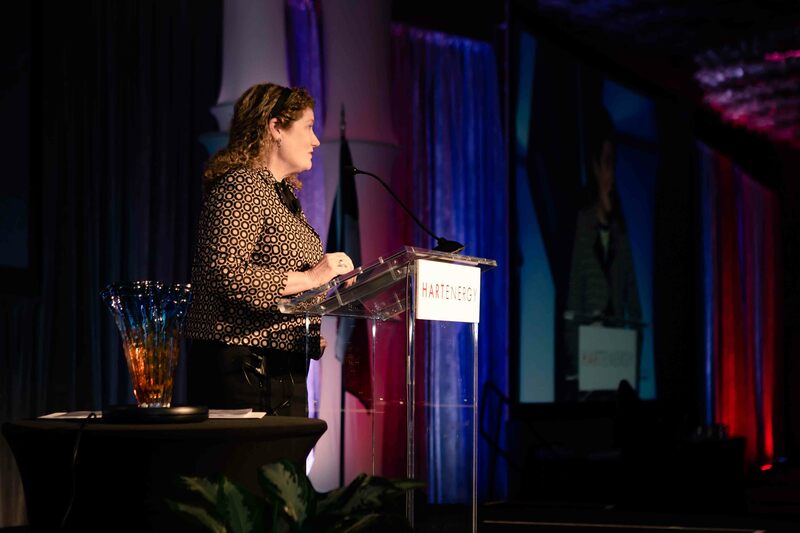 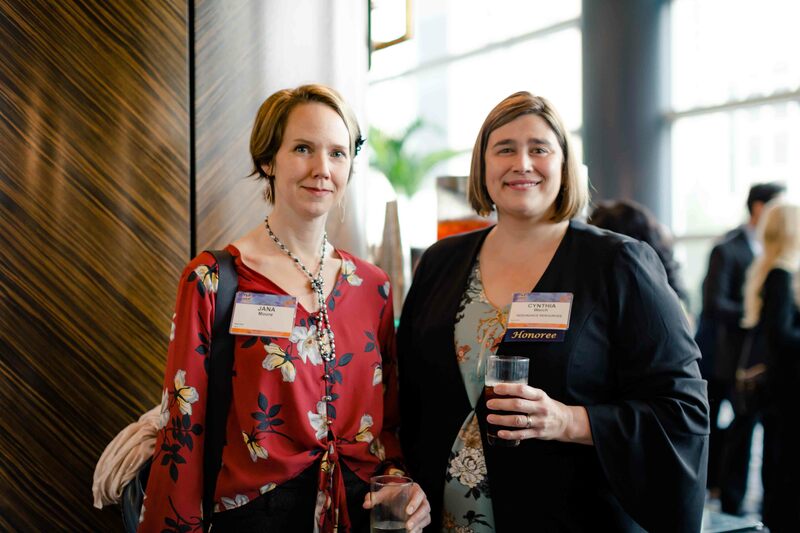 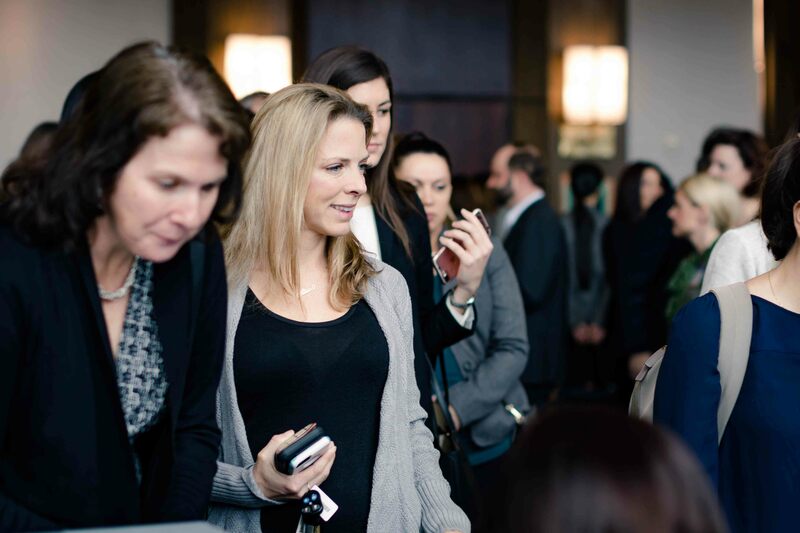 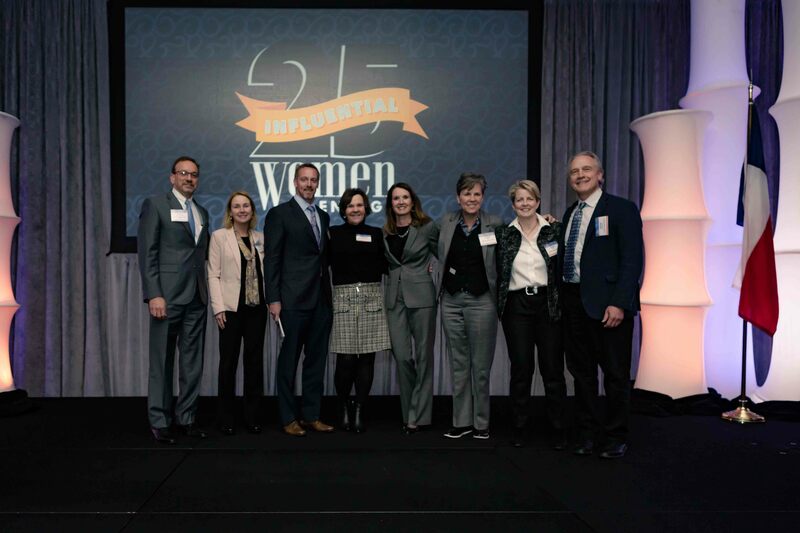 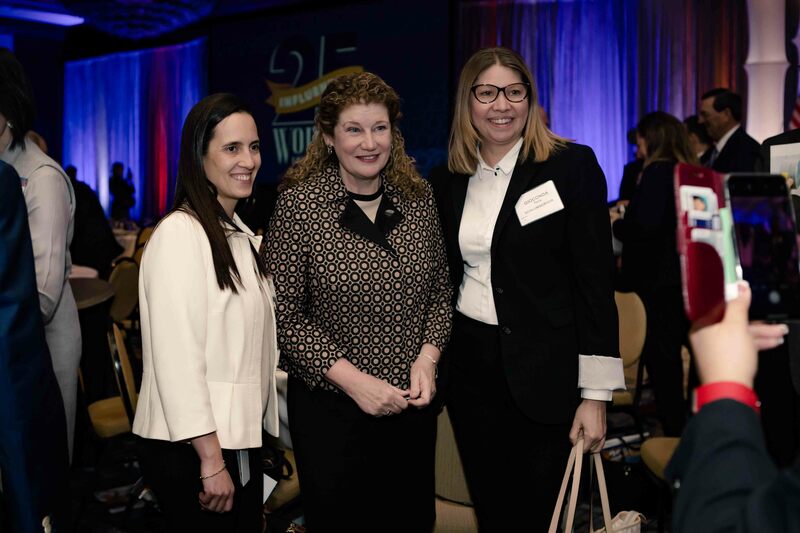 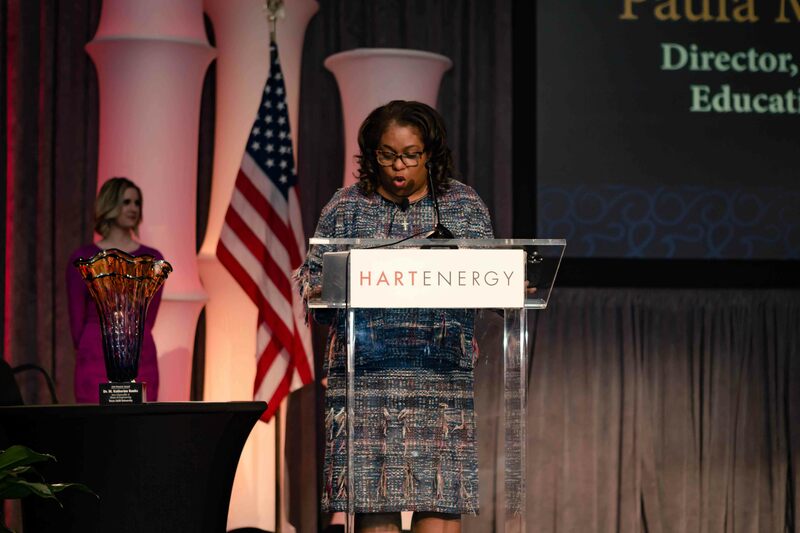 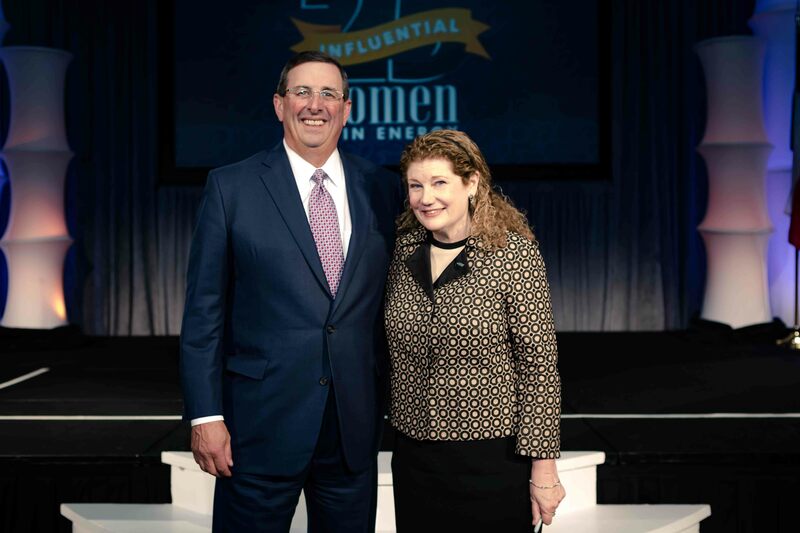 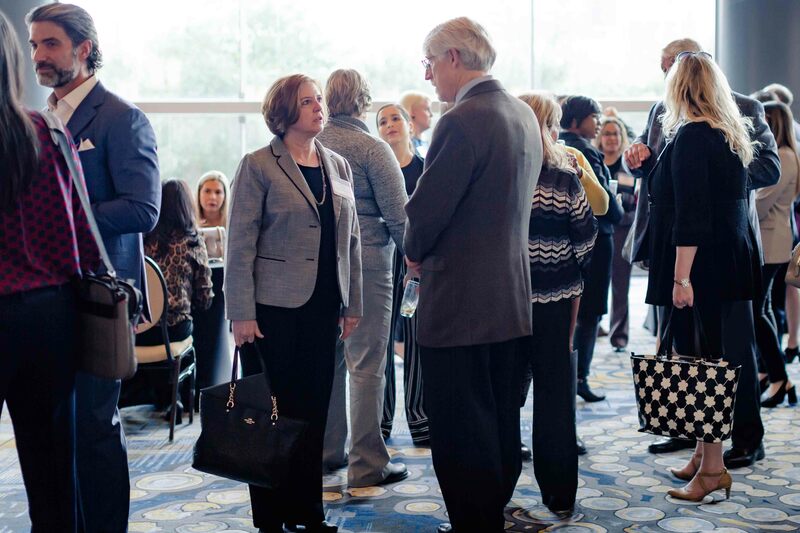 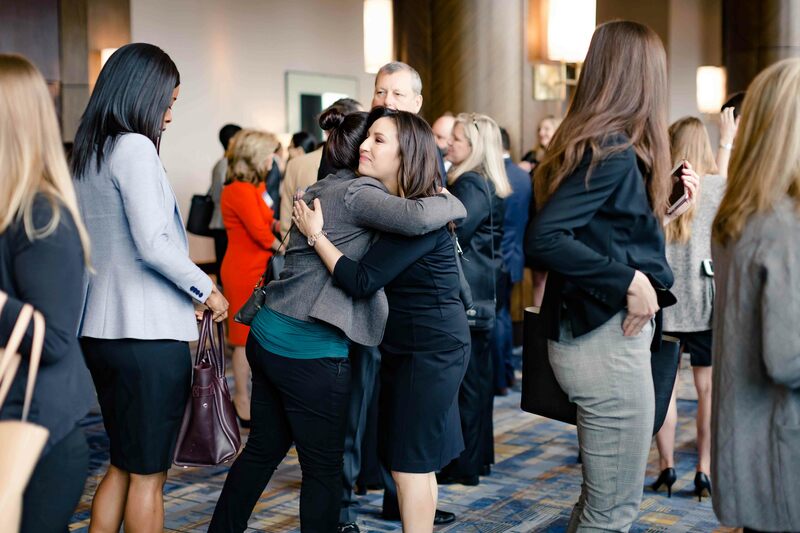 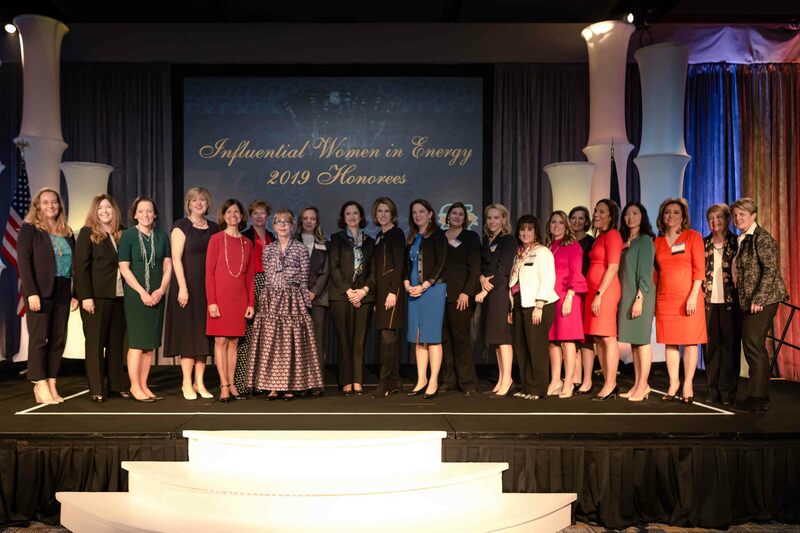 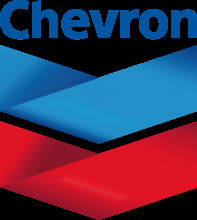 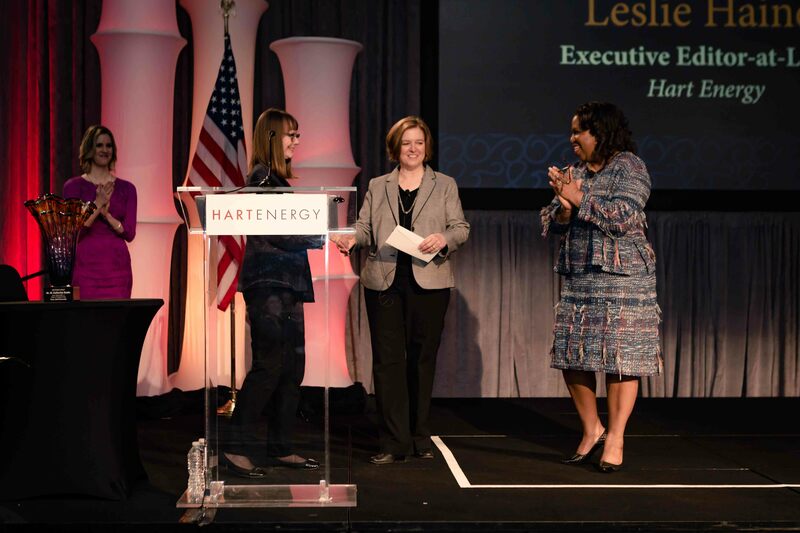 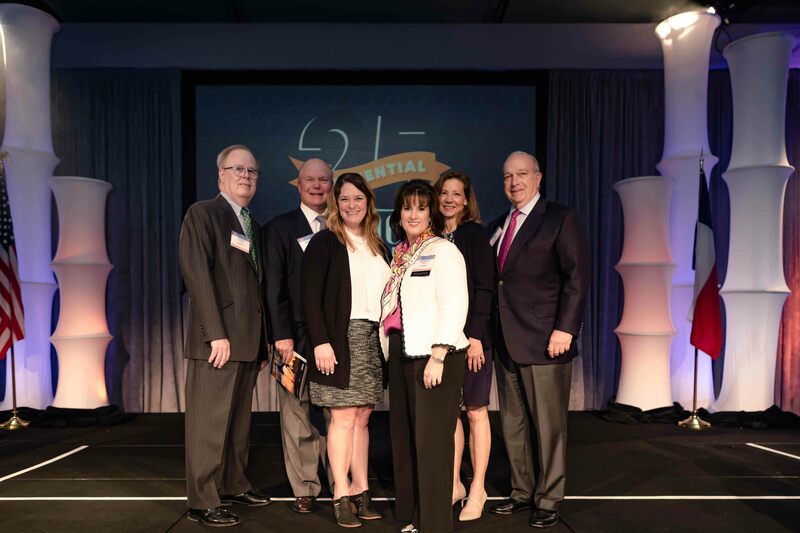 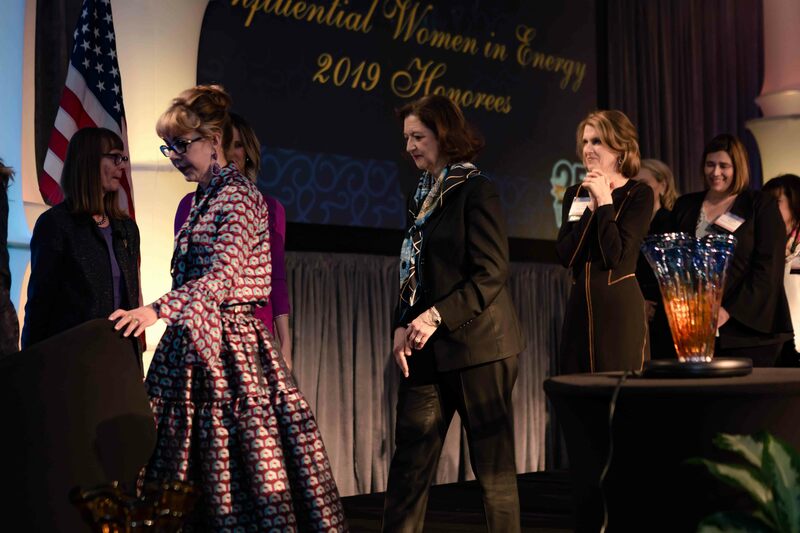 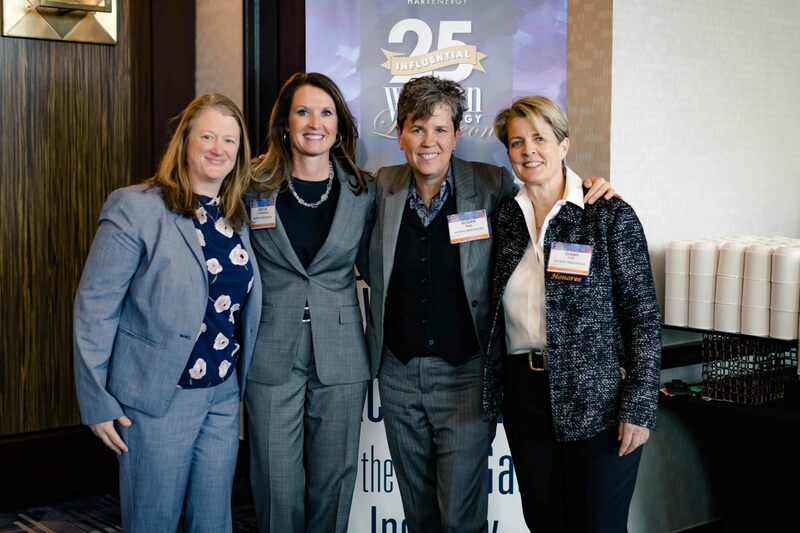 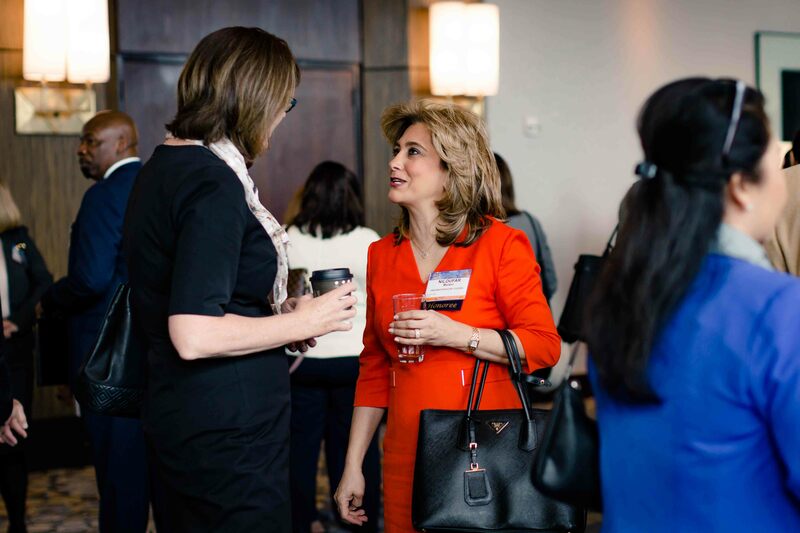 On February 12, 2019 in Houston, Texas, Hart Energy and Oil and Gas Investor recognized 25 remarkable Women in Energy and honored their contribution to the success of our industry. 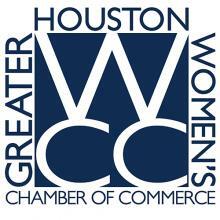 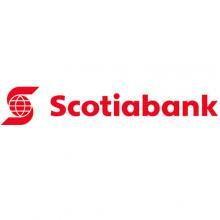 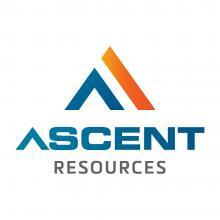 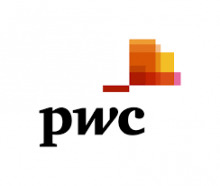 We invite you to enjoy the event through this site. 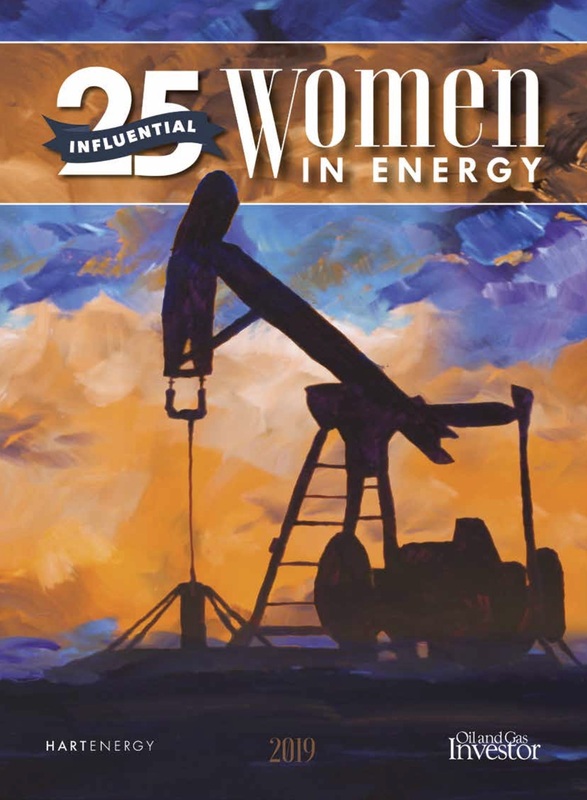 Nominations are now being accepted for Oil and Gas Investor's 25 Influential Women In Energy 2020. 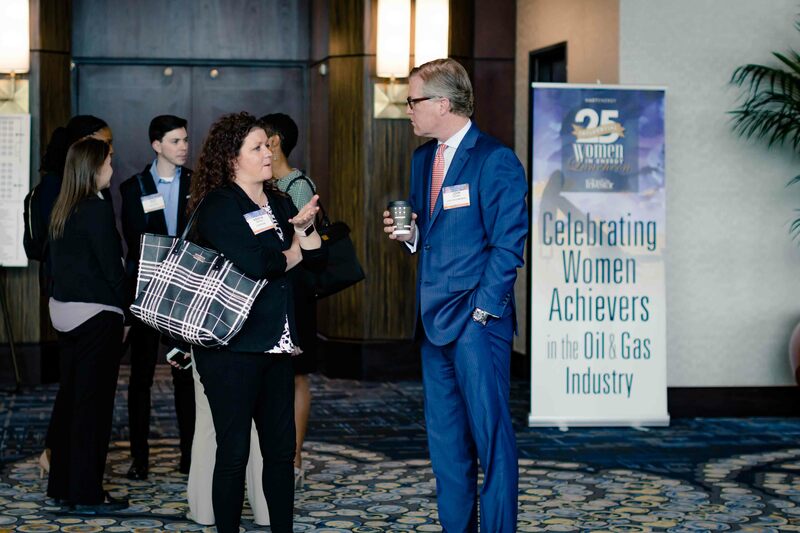 Help us celebrate women who have risen to the top of their professions and achieved outstanding success in the oil and gas industry. 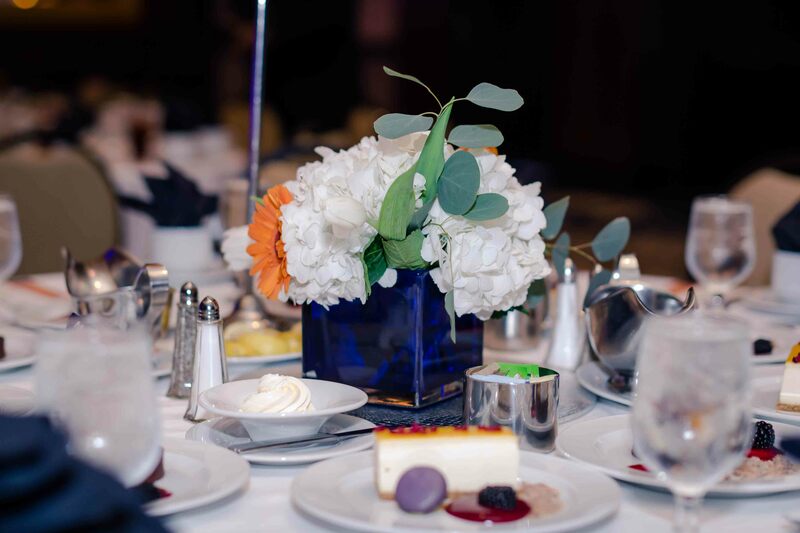 Honorees will be profiled in a special report and honored at a gala luncheon in February 2020.